don't wait and order now! Absorbs unwanted odors, leaving your environment a fresh and delicate scented. 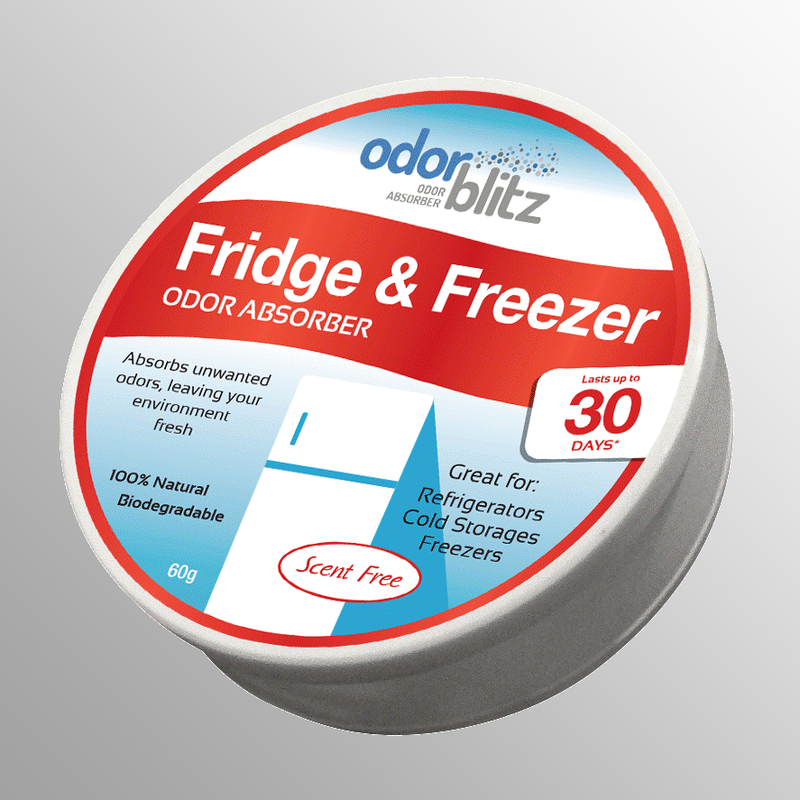 Ideal for refrigerators, cold storage, freezers etc.